The crowded, bustling city of Bangkok is rarely described as beautiful or scenic, but what it lacks in aesthetics it certainly makes up for in atmosphere, buzz, and thrills. The city is forever moving, with crowds of people adorning every street corner, every bar, and every shop. The hot and stifling nature of the city can be overwhelming at times, which is probably why people spend little more than a couple of days in the city at any one time. Maneuvering around the city, seeing the sights and experiencing the humidity is an experience in itself and will be one that stays with you for many years to come. 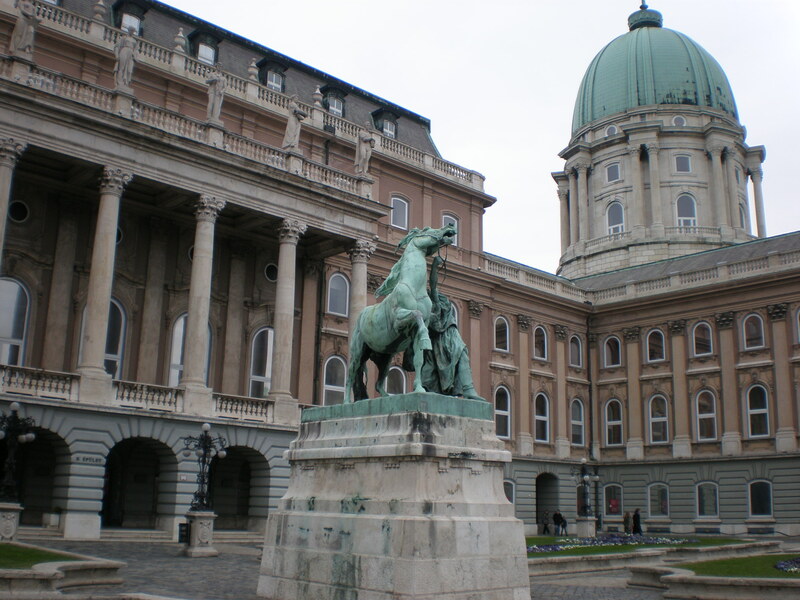 Take a look at some of the things you might want to do if you find yourself with 24 hours to kill in this eclectic city. Nearly every jaunt into the world of Thailand travel begins in Bangkok before you move onto the serene beaches of Koh Samui or the cultural wonders of Wat Rong Khun. Fuel the start of your day in Bangkok with a patongo, a Thai sweet treat to give your body a sugar kick ready for the day ahead. Ensure you’re stocked up on plenty of fluids and head out onto the streets with your trusty itinerary. There’s no excuse not to be prepared. To fully immerse yourself in the culture of any city you have to make an effort to travel to a market. The Pak Klong Chalat market sees stallholders opening up before the crack of dawn to await the fresh shipments of exotic flowers of all colors, shapes, and sizes arriving from all over Thailand. You could embark on a mini two-hour tour of the market, learning about its history as you allow the intoxicating aromas of sweet smelling jasmine and roses to invade your senses. So, if you read my first post on Monaco you’ve already seen the oldest part of the country Monaco-Ville where you can find the Prince’s palace and the Cathedral. 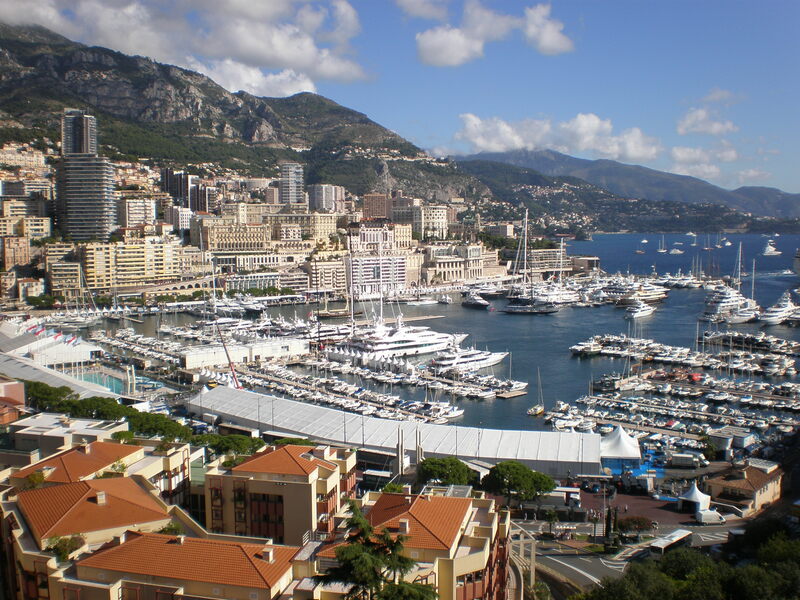 If you came by car to Monaco after visiting Monaco-Ville you should drive along the port area (this is where the Formula 1 race starts) and through the tunnel and go into another underground parking. And that’s already Monte-Carlo. 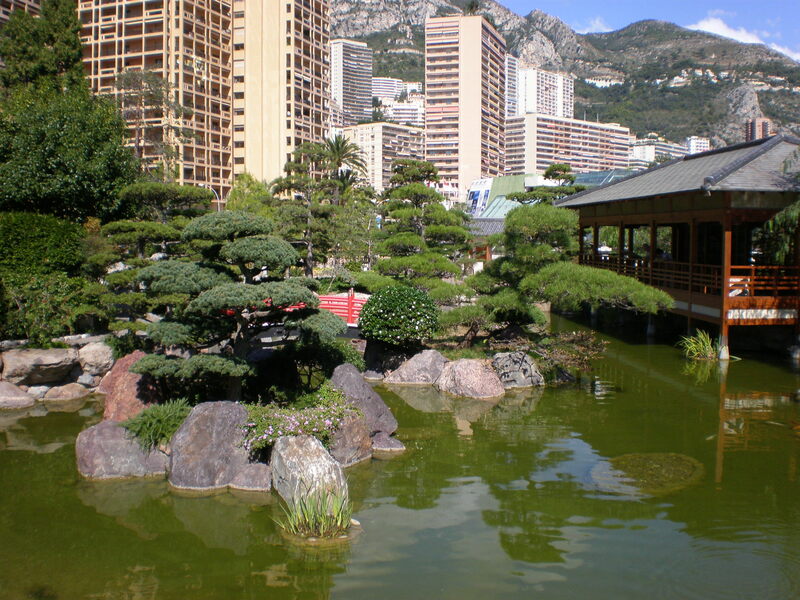 When you leave the car you should take a short stroll along the promenade and you come across Grace Kelly’s Japanese garden. 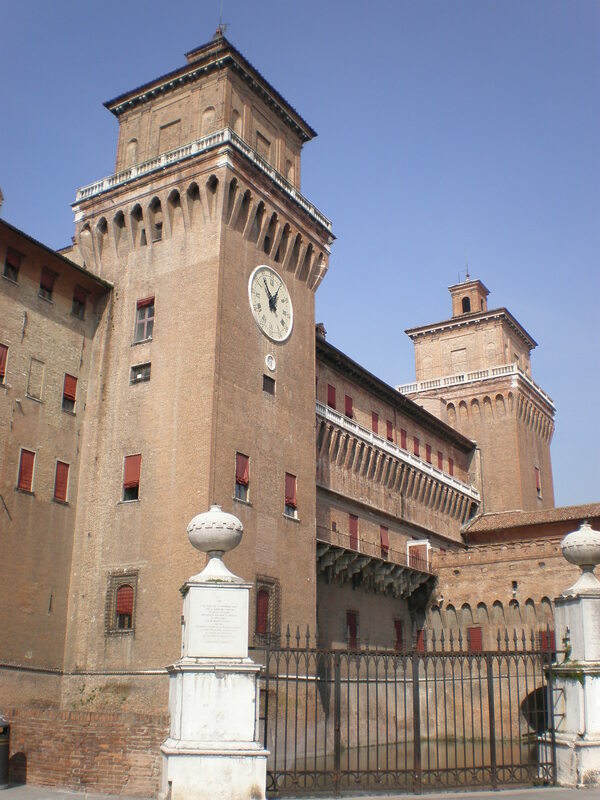 It’s lovely and you should visit it. This is a tranquil oasis among Monaco’s skyscrapers. 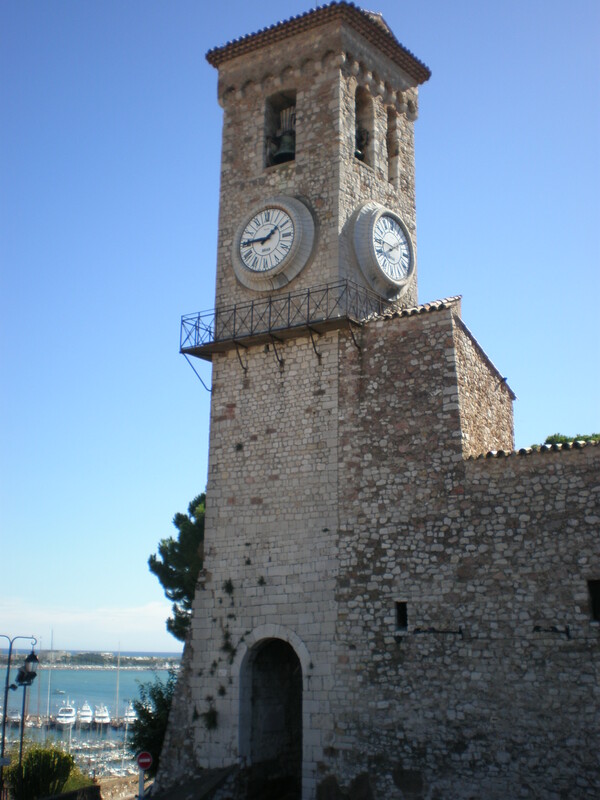 When you come out of the garden go back via the promenade and you’ll see something interesting on the pavement. If you love football, you’ll be delighted. 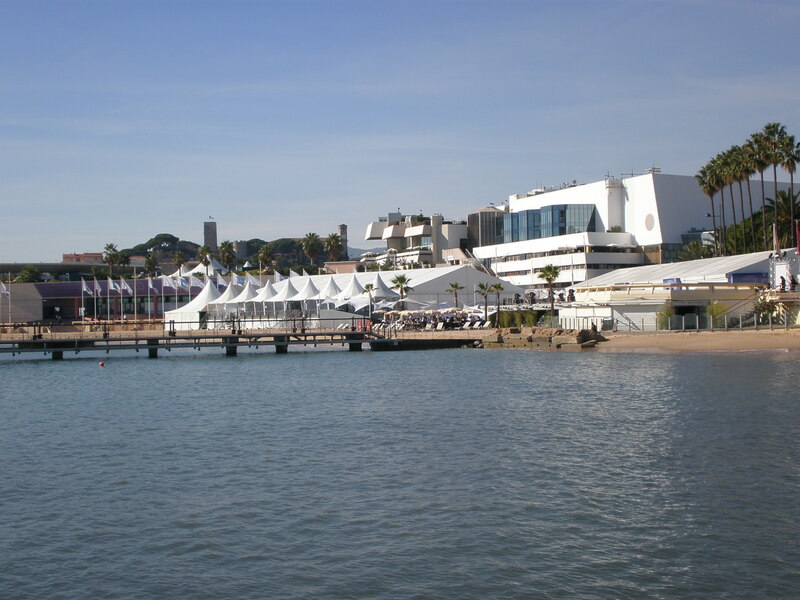 The winners of the international Golden Foot award which is given to outstanding football players leave a permanent mould of their footprints on the so-called Champions’s Promenade. 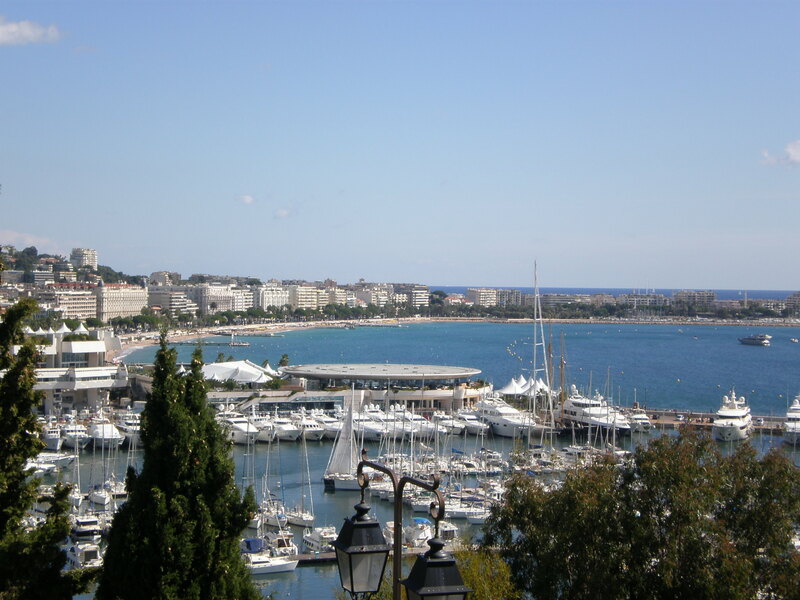 But Monte-Carlo is all about its famous Casino Square. How can you reach it from the parking where you left your car? Only by going uphill on foot past the famous Hotel Fairmont (those of you who follow Formula 1 have seen this hotel and know that taking this bend is the most dangerous part of the whole race). You can admire the luxurious cars parked in front of the hotel and then take the steps up to reach the Monte-Carlo Casino. 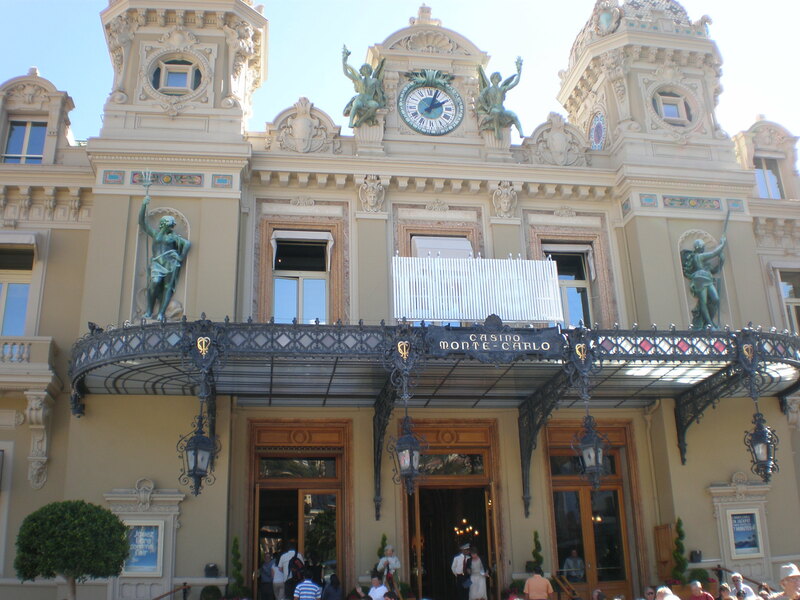 The Monte-Carlo Casino is a huge building dating from the 19th century and it also houses the Opera and a Buddha bar/night-club and some luxury clothes shops. 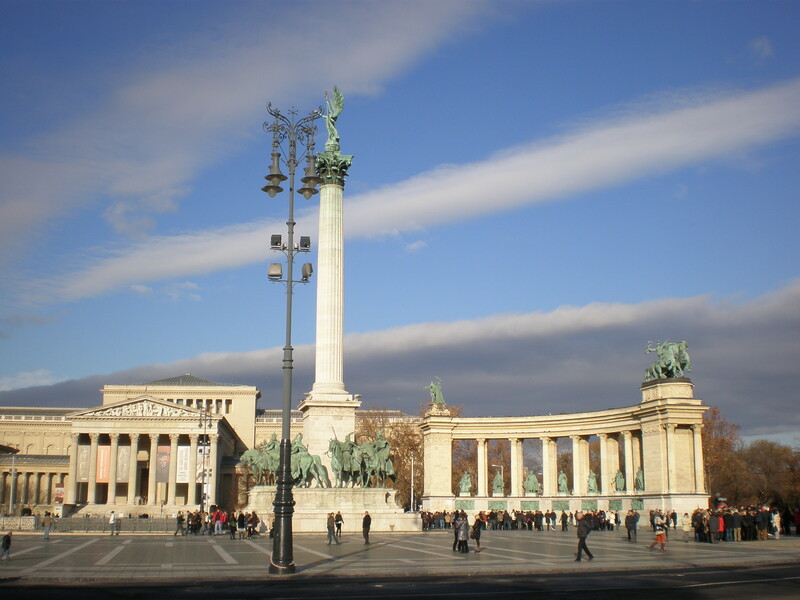 You need to continue walking to reach the main entrance and see the other landmarks on the square which include the most expensive hotel in the country Hôtel de Paris and Cafe de Paris which is a casino and a restaurant. If you like fast & expensive cars this is the place for you! There are many Ferraris, Lamborghinis, Bentleys and the rest parked in front of the casino and in front of the hotel. All this uphill walking has probably made you very thirsty so you should rest and have a drink. And there’s no better place for that than the terrace of Cafe de Paris where you can do some people-watching (and car-watching!). You can take the best photos of yourself with the Casino entrance if you go to the fountain (park) across the casino. There are some new pavilions with clothes shops too. Have you ever gambled in a casino?Or maybe you like collecting stamps? Are you a fan of late Grace Kelly? If so, you might want to visit Monaco. The tiny Principality of Monaco is completely surrounded by France.You could literally be with one foot in Monaco and with another in France 😉 Why is Monaco so famous and rich? Well, the rulers of Monaco were very smart and introduced no tax policy which attracted the wealthy people & businesses from all around the world. And those wealthy people needed to spend their money too hence the casino of Monte-Carlo. It is thought that the marriage of Monaco’s prince Rainer III with the Oscar-winning American actress Grace Kelly brought international fame to this small Mediterranean country. 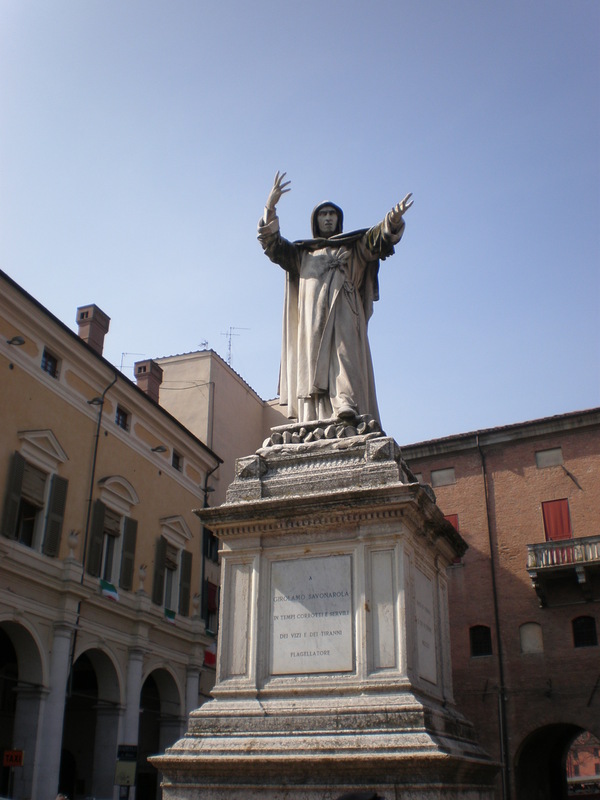 It is in fact the second smallest country in the world (Vatican is the smallest country) ! Today, the son of Grace Kelly ,Prince Albert II is the current ruler. He finally got married in 2011 and has recently baptized his twins. 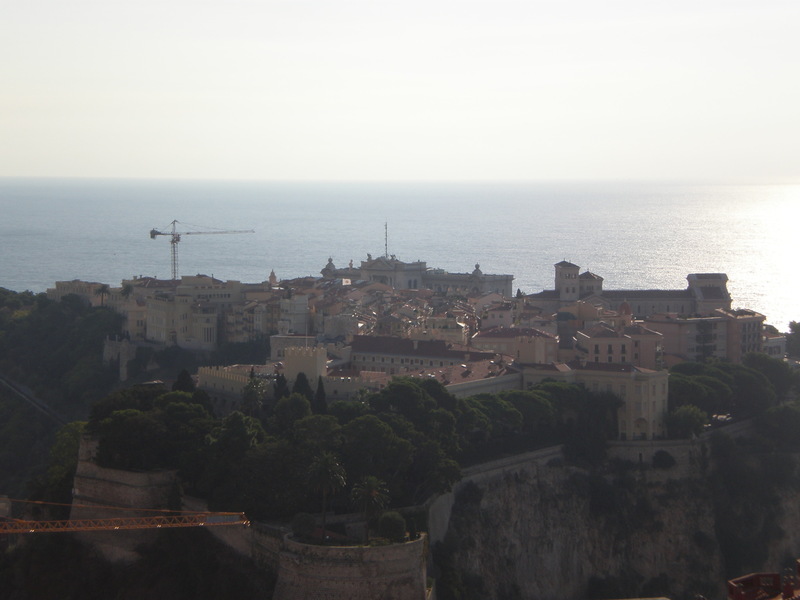 I’ve been to French Riviera a couple of times in the past five years so I also visited Monaco. The most recent visit was in October. So what could an average traveller see in this city-state? 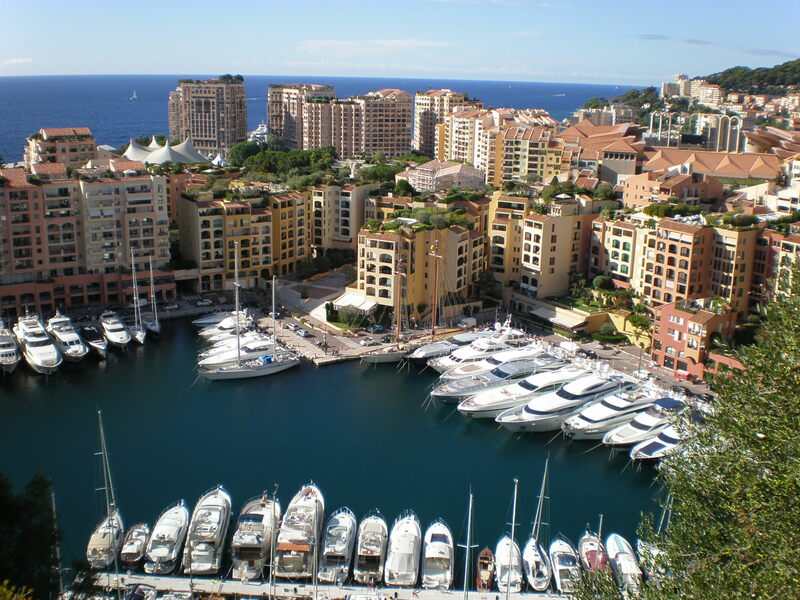 First of all, Monaco state consists of 6 main quartiers or wards. 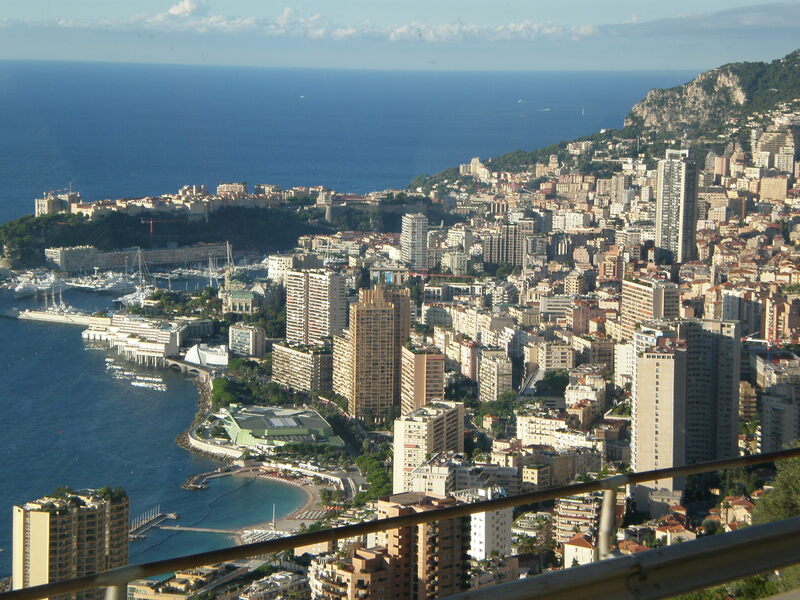 The oldest one is Monaco-Ville (to differentiate it from the name of the country) situated on a rock. 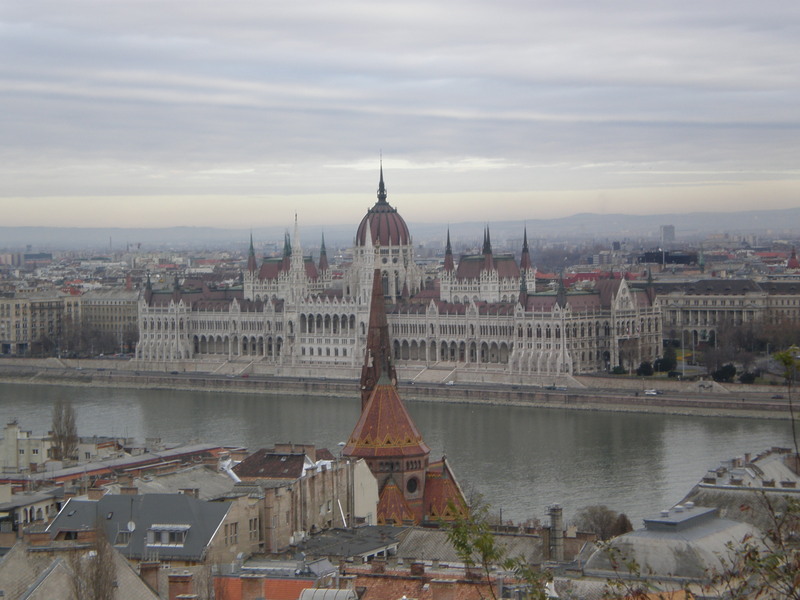 This is where you can find the Cathedral, the Prince’s palace and the Oceanographic museum. From this rock you can admire the part of Monaco called Fontvieille where you can see the football stadium ( FC Monaco plays in the French league) and where the International Circus Festival is held. From another viewpoint, just right from the palace you see the port (and yachts) and the road where the starting position of Formula 1 Grand Prix race is. That part is called la Condamine. 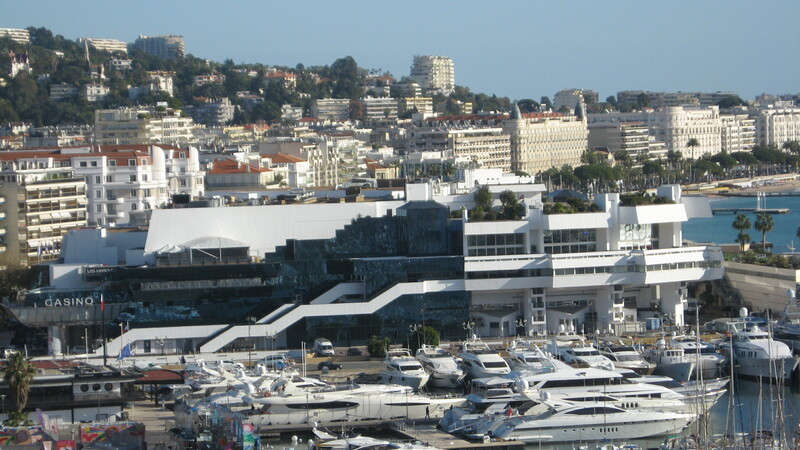 You can also see the condos of Moneghetti (the residential area let’s say) and the cupola of Monte-Carlo casino. What you can’t see is the last part of the country and that’s Larvotto and there’s where you can lie on the beach.